SANWOOD Environmental Chamber Foreign Trade Skills Exchange Meeting - Changpingzhen, Dongguan, Guangdong, China, 511700 - Sanwood Environmental Chambers Co., Ltd. 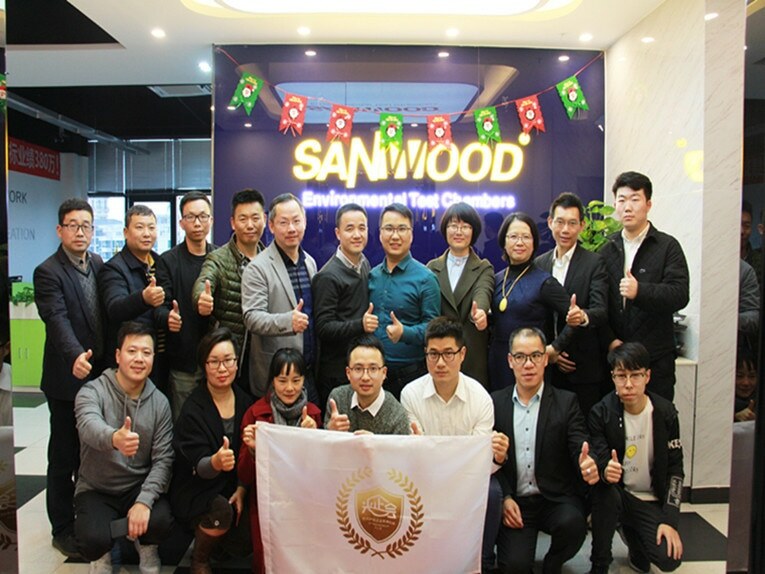 Yesterday, SANWOOD was held the last foreign trade skills exchange meeting in 2018.The content of this meeting is the skill of selling environmental chamber. Foreign trade has always been a highly competitive industry. 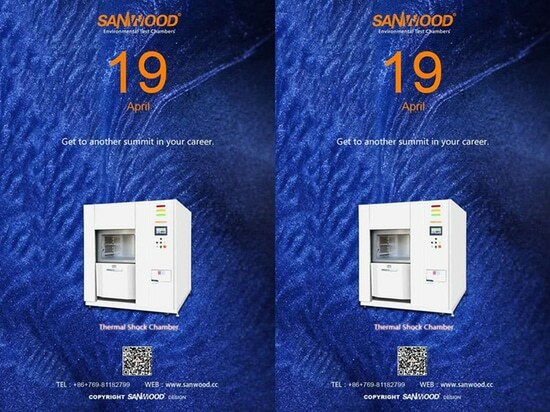 How to make SANWOOD environmental test chamber stand out in the fierce competition, let international customers know about SANWOOD, use SANWOOD, and finally recognize SANWOOD. Generally speaking, there are three main marketing methods for foreign trade: 1. Exhibition 2. Channel 3. Social. 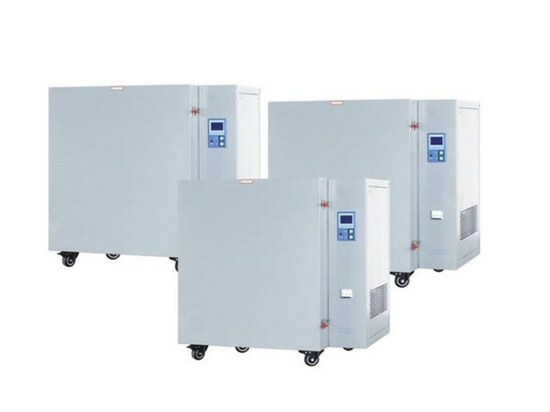 Based on years of foreign trade experience, the sales explained how to use these three methods to make the environmental chamber stand out from the peers and stand firm in overseas markets. Let us harvest a lot from it. This foreign trade exchange meeting was a complete success. SANWOOD would like to thank everyone for sharing this wonderfully. Because your sharing is a complete ending for the 2018 foreign trade exchange meeting. We look forward to the 2019 foreign trade sharing meeting more exciting, and I wish you all a happy business in 2019. Guangdong Sanwood Technology Co., Ltd.
Get to another summit in your career.